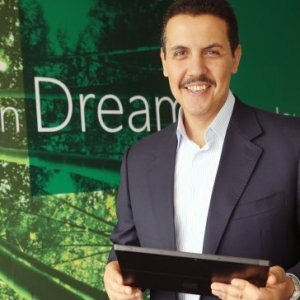 Ahmed Adel is the DPE Sales and Operations Director for Microsoft Middle East and Africa. DPE (Developer and Platform Evangelism) delivers programs targeting Software developers and IT Professionals in Academia, ISVs, customers and communities ensuring latest Microsoft technologies and platforms are accessible. Ahmed has 23 years of experience in technology focused on the Software industry with a mix of different roles in multinational companies and managing Egyptian Software houses. 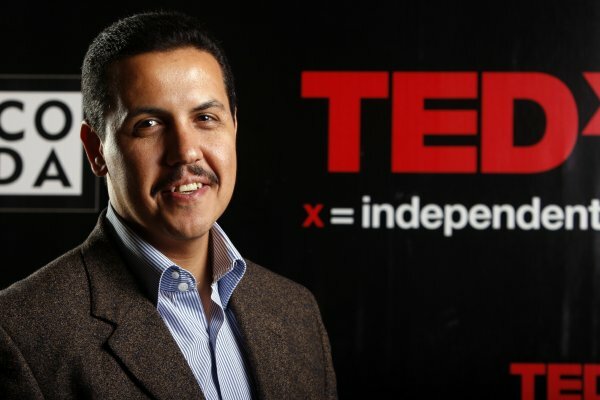 Ahmed is a graduate of Engineering Cairo University 1990 and holds a M.Sc. degree in Computer science from University of Louisville, Kentucky, USA with a 4.0 GPA. During July 2009, Ahmed led the hosting of Imagine Cup WW Finals in Cairo, Egypt.